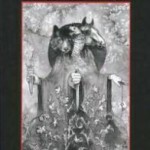 From the Sumerian gala priests and the Phoenician kelev, to the renown Native American Two Spirits, Casey explores the key role of homosexual or queer priesthood (or ‘sacred personhood’) throughout the foundation of our culture. 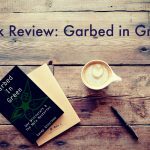 First impressions of the book by Julian Vayne & Steve Dee. 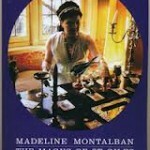 In this slim volume Julia Phillips reveals some of the mysteries surrounding this enigmatic, capricious lady: Madeline Montalban, the Magus of St. Giles. 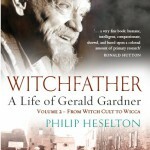 Although this is not the first biography of Gerald Gardner it is definitely the most complete. And Philip Heselton has included a number of (previously unpublished) photographs. 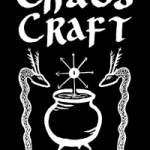 In ‘The Temple of Hekate’ Tara Sanchez discusses many aspects of temple practice and points to new ways of working with Hekate. 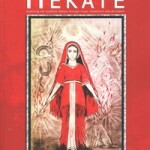 In an easy to read style Sorita and David have included many sources and references to Hekate spanning 3000 years. It is better to go out and experience nature than to constantly sit in and read about it. A ‘sense of place’ is paramount to spirituality. There is nothing better than to detach yourself from the busy, noisy and crowded towns, and lose yourself in the tranquility and the almost surreal, non-materialism of the landscape. 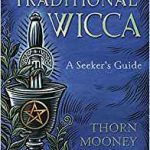 Luthaneal Adams noted his personal reflections on Wicca, as a beginner in Wiccan practice, and that journey became this ‘Book of Mirrors’.